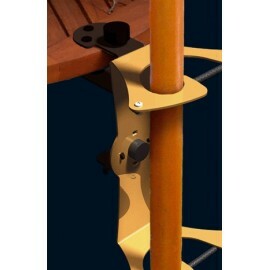 Porte outils de jardin There are 5 products. 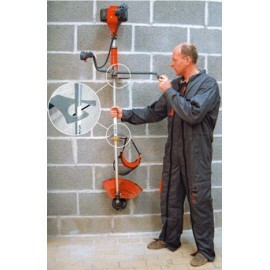 Garden Tool Storage: from 1 to 2 garden tools in all safety ! 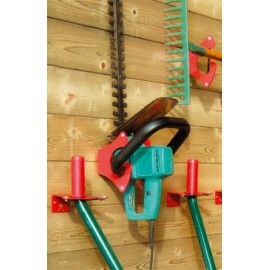 Garden tools storage - until 32 tools in all safety ! Store your brushcutter, grass trimmer in all safety ! 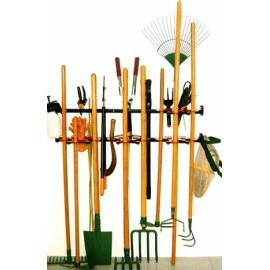 Garden Tool Storage: from 6 to 12 garden tools in all safety !